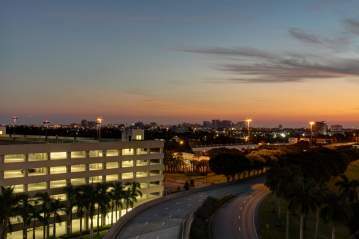 Palm Beach International Airport (PBI) and American Airlines are pleased to announce new direct daily service to Los Angeles International Airport (LAX) and New York LaGuardia Airport (LGA) beginning Nov. 21, 2013. Booking will be available starting Sunday, Aug. 11, 2013. Flight AA 2366 will depart daily from LAX at 12:05 a.m. and arrive at PBI at 7:55a.m. Flight AA 2357 will depart daily from PBI at 8:50 a.m. and arrive at LAX at 11:50 a.m. These flights will be year-round. 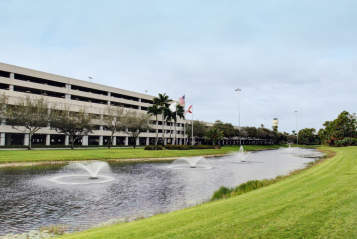 There will be two daily direct flights between PBI and LGA, with seasonal service beginning Nov. 12, 2013 and ending March 31, 2014. Flight AA 0029 will depart LGA at 7:30 a.m. and arrive at PBI at 10:40 a.m. Flight AA 0029 will then depart PBI at 11:25 a.m. and arrive at LGA at 2:10 p.m. Flight AA 1327 will depart LGA at 3:10 p.m. and arrive at PBI at 6:35 p.m. Flight AA 1327 will then depart PBI at 7:20 p.m. and arrive at LGA at 10:20 p.m.
All flights will be operated with American&apos;s Boeing 737 aircraft. "American is excited to announce new service between Palm Beach International Airport and our Los Angeles and New York hubs," said Chuck Schubert, American&apos;s Vice President - Network Planning. "This schedule is a great complement to our existing service between West Palm Beach and Chicago and Dallas/Fort Worth. 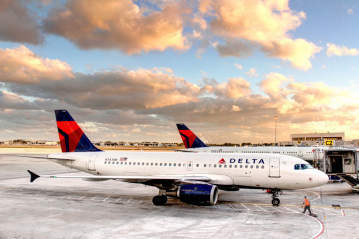 It will give customers in the West Palm Beach area convenient access to Southern California and New York, and allow them to connect to additional destinations throughout the American Airlines and oneworld® global network." "New non-stop service is always in high demand from our loyal passengers," said Bruce Pelly, Director of Airports for Palm Beach County. "We would like to thank the Chambers, Business Development Board and local business communities for rallying behind us to show their support for this new service from American Airlines. We are thrilled to have additional service to our No. 1 destination, New York, and, for the first time, direct service to the West Coast into Los Angeles."